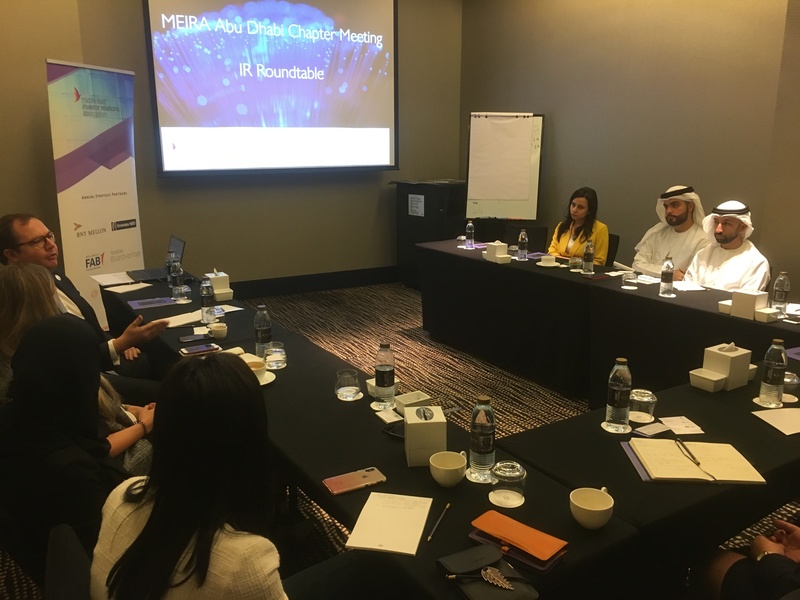 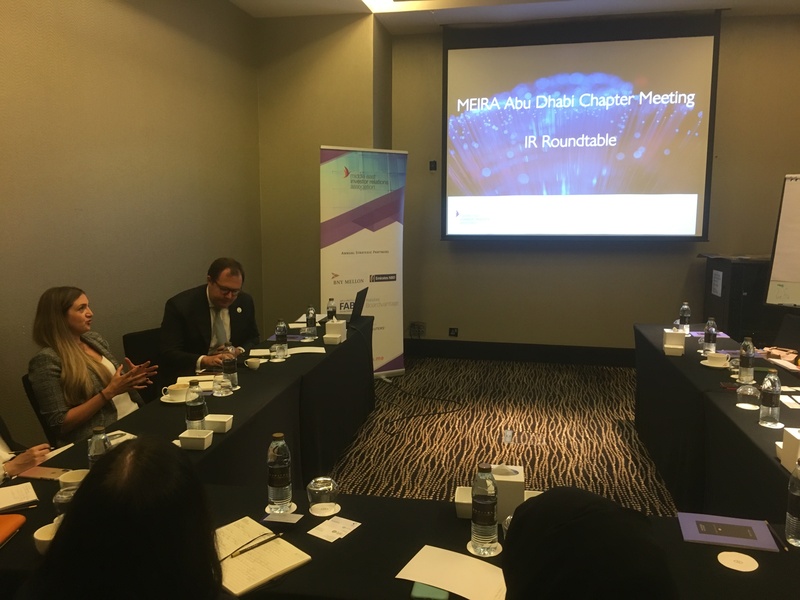 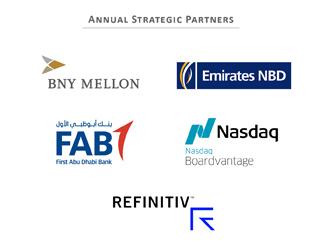 MEIRA organised its Abu Dhabi Chapter Meeting on 16 April. 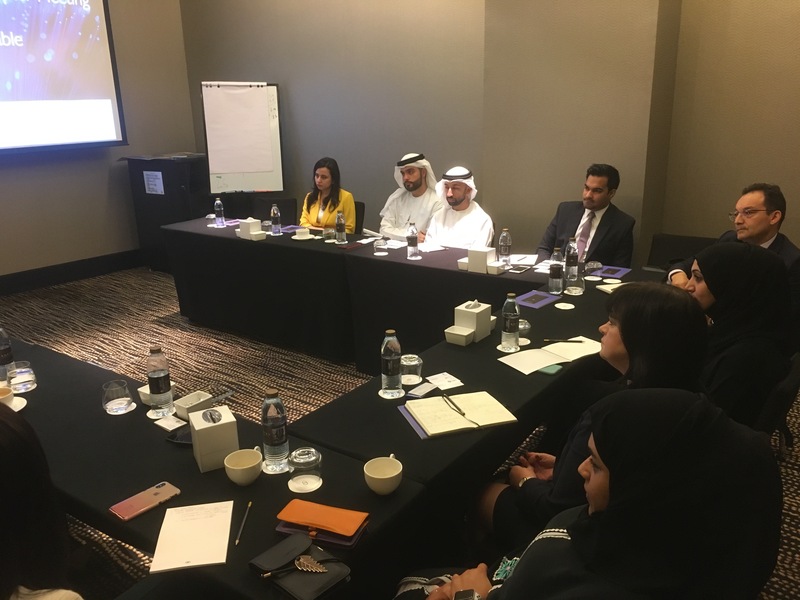 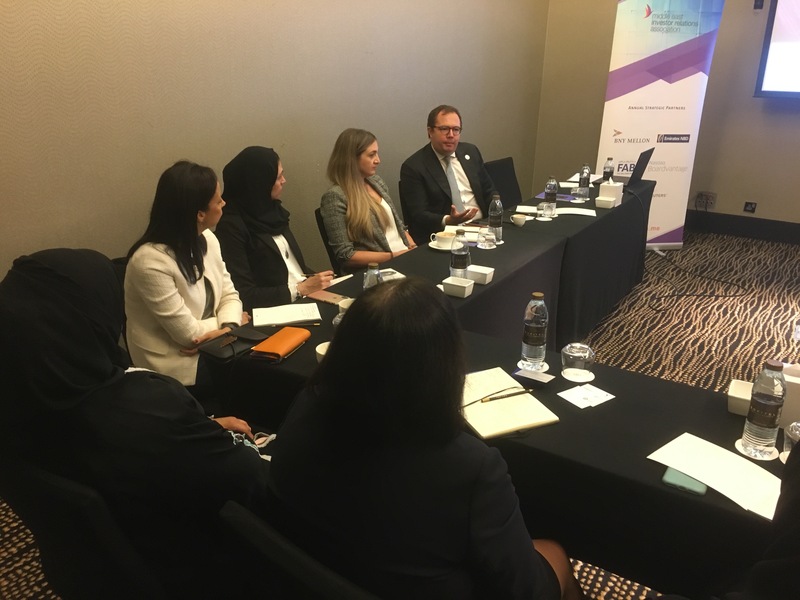 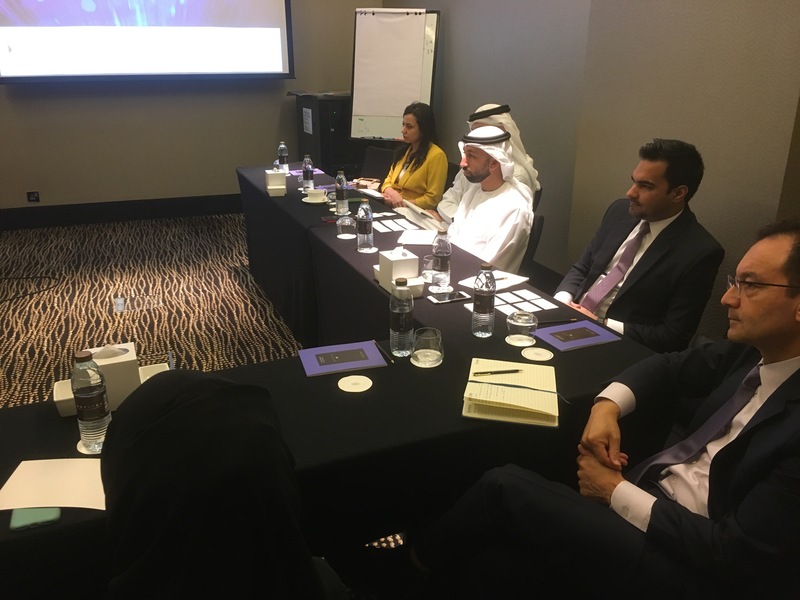 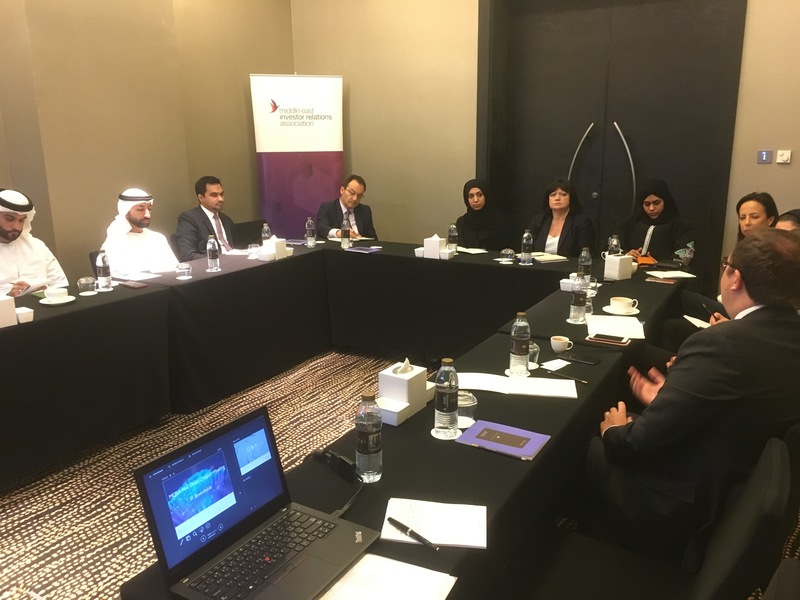 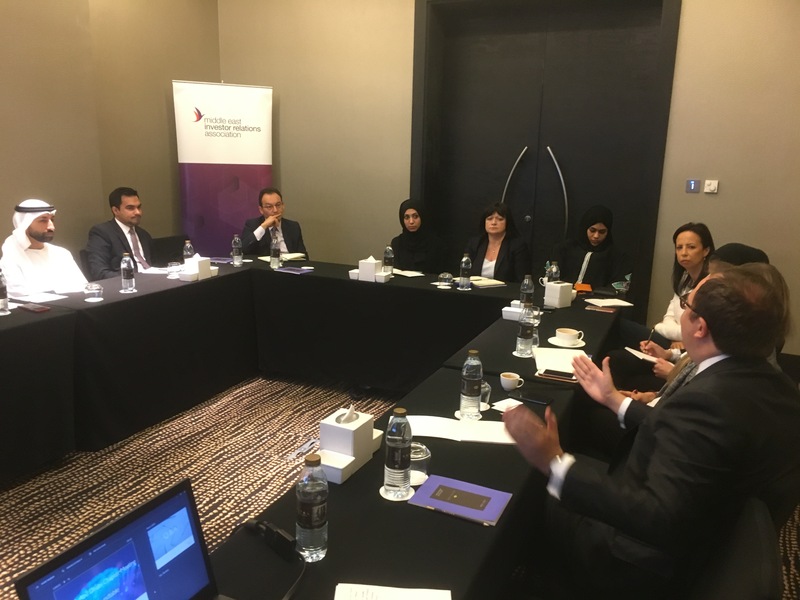 The session, attended by representatives of the IR department from locally listed companies included an IR roundtable which gave our members the opportunity to discuss the current challenges they face in their day-to-day job and the status of the Abu Dhabi market in the context of an international investment destination. 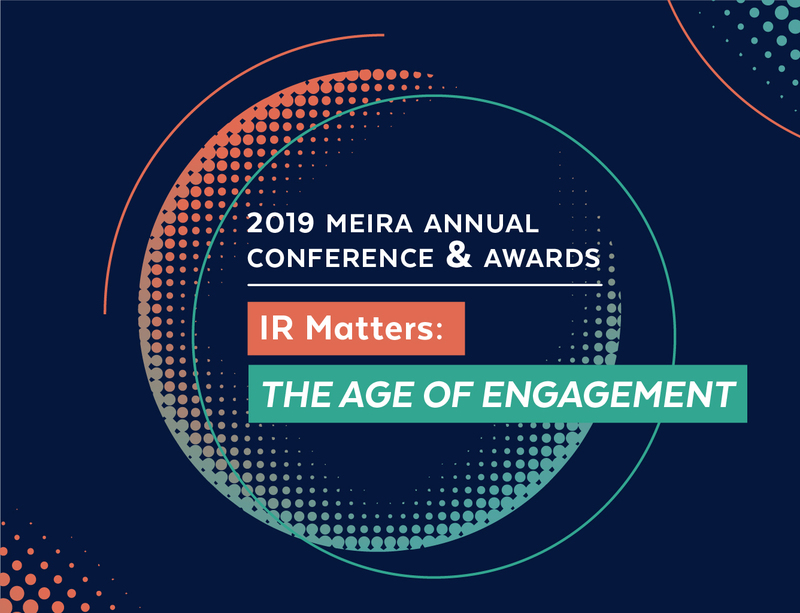 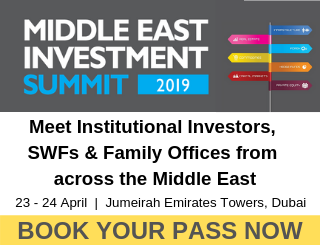 This event was open to MEIRA members only.